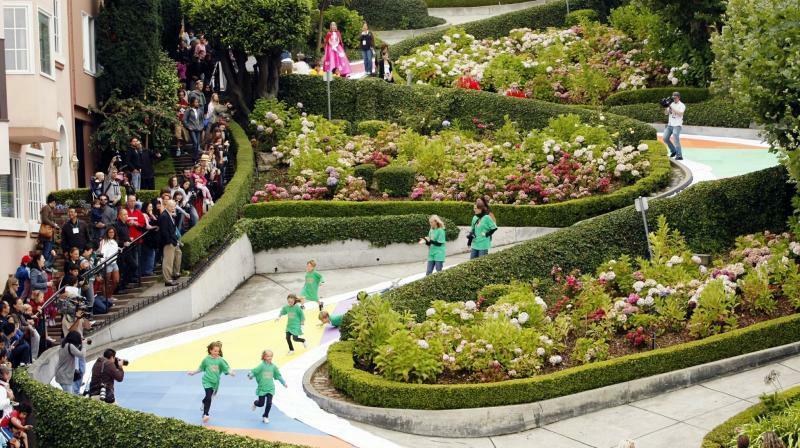 San Francisco: Thousands of tourists could soon have to pay as much as $10 to drive down world-famous Lombard Street in San Francisco. “It’s so beautiful! I haven’t seen anything like this anywhere else in the world,” Bhatt said. Bhatt said she would happily pay to have the experience of driving down Lombard Street.